We are thankful to have had a rewarding and successful year – and have big plans to grow further in 2019. As such, our busy PR & Communications team is seeking a talented Communications Executive to help us deliver more award-winning work for our expanding consumer and corporate clients. We pride ourselves on having the very best people – every one of whom brings their own skills, passions and talents to the mix. Something we all share is our desire to deliver results – to work hard as a team and, importantly, have fun along the way. 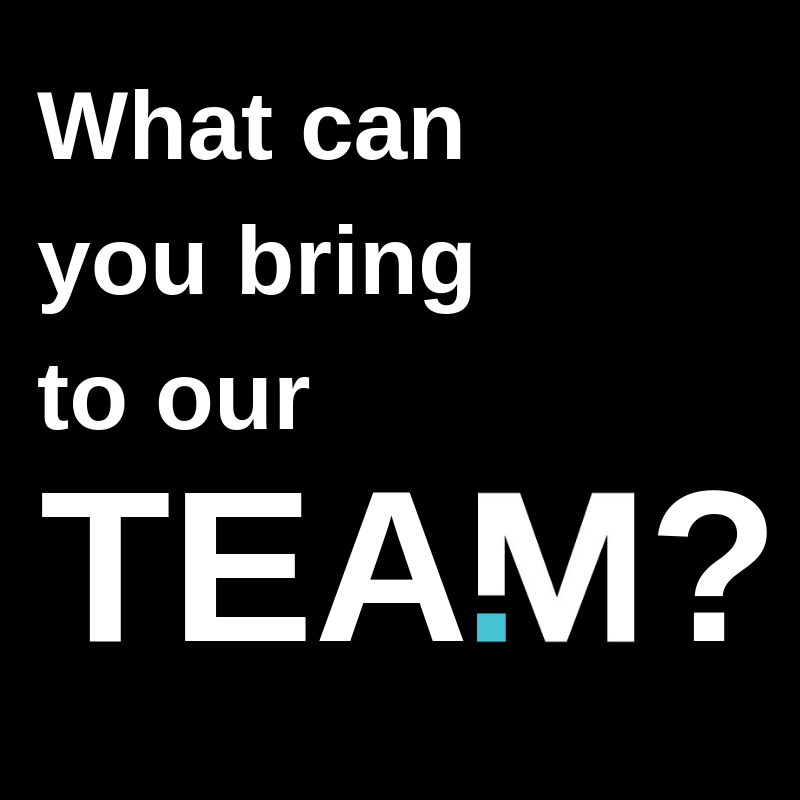 We can’t wait to see what our next team member will bring. Applications will close Wednesday 28th November 2018.